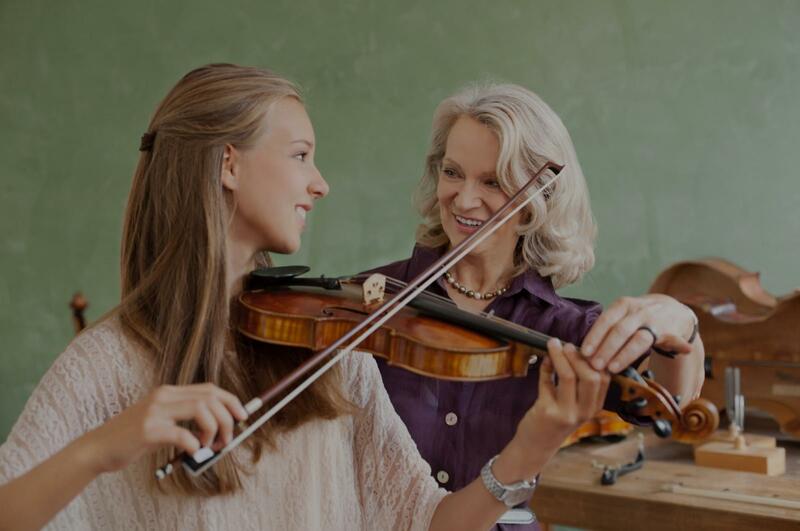 Casselberry, FL Violin Lessons Near Me | Fun Classes. Top Tutors. "Lucas was very professional and took time with my daughter and evaluate her experience level, so that he could begin her training. "Bhrayden had fun learning with Nicole." "First lesson and learned a ton already!" s it fun and exciting for her. My daughter is also now doing piano lessons with her and I am VERY pleased with how she's coming along. I highly recommend Nicole especially if you have children who are very shy and nervous." "Cara has the patience of Job. After 2 lessons I played my first song. I am loving the violin!" ns to each individual child and was adept at finding music pieces that were challenging but also fun for the kids to learn. She has an enthusiasm for violin that she shared with our children and was always encouraging to them- but was also able to toe the line or ask for more when needed. I highly recommend her as a violin teacher. She is thoroughly knowledgeable in her subject and has years of experience with all ages. She also completely enjoys her job and it shows." "Cara was very nice and welcoming. She is very knowledgeable in violin."